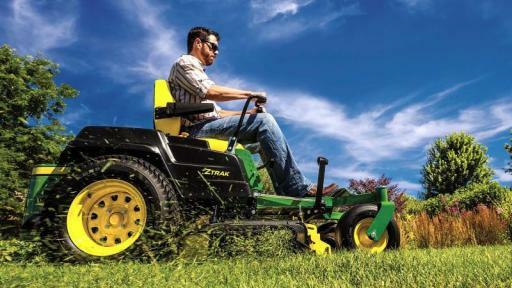 A recent survey from John Deere found that Millennial homeowners (44 percent) are more likely than older generations (37 percent) to aspire to have their lawns be the envy of their neighborhood. They even rated it above having a nice TV. However, when it comes to best practices for the care and keeping of their lawn, they are not as well versed as more seasoned generations. 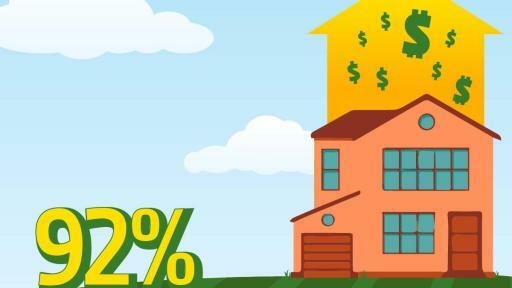 The survey of more than 1,085 U.S. homeowners who maintain their own lawn uncovered an opportunity to help homeowners of all generations curate a lawn they love to care for and enjoy with a few simple tips. 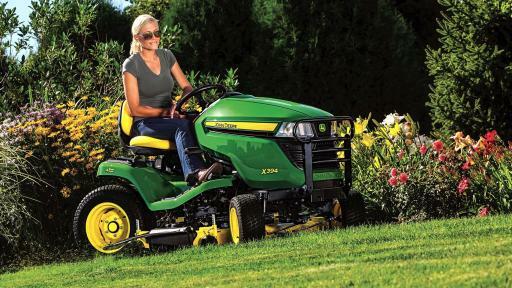 Mower Maintenance: Sharpen the mower blade at least once a year, inflate tires to the model’s recommended pressure and replace belts and spark plugs according to the recommendations in the operator’s manual. 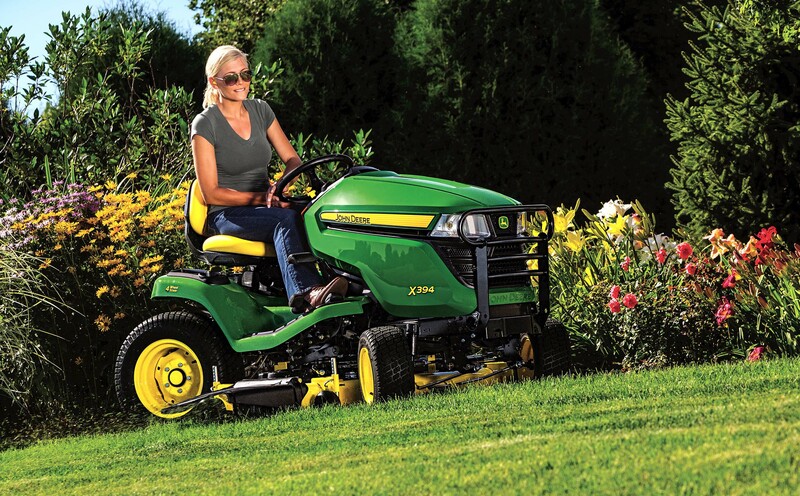 Mowing Time: To reduce stress on your lawn, mow in the morning or late afternoon to avoid the midday sun, when temperatures are highest. 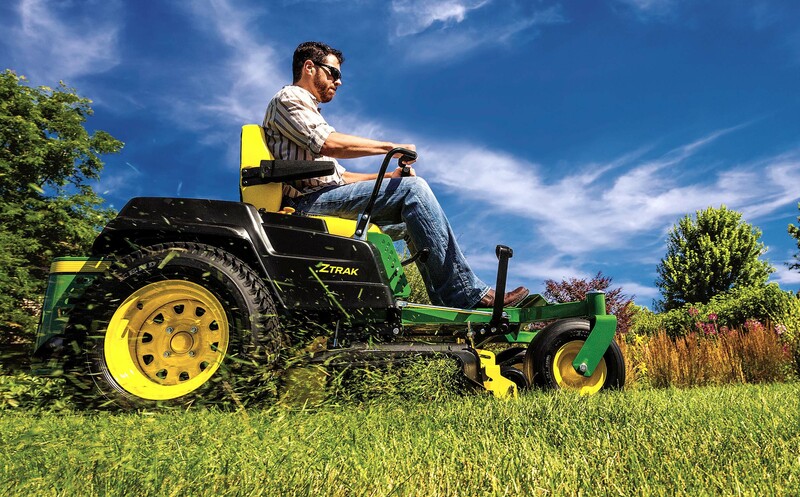 Proper Cut Height: Follow the one-third rule, which is never cutting off more than one-third of the grass leaf blade during one mowing. 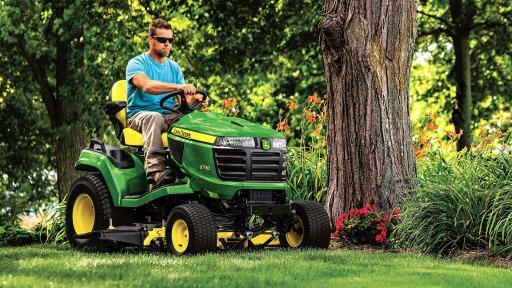 Moisture: Do not mow when the lawn is too wet. Wet grass is more likely to clump, rather than disperse evenly while mowing. Strategic Feeding: Cool season turf should typically be fertilized in the fall and early spring. Warm season turf should typically be fertilized in the spring and summer. Watering Wisely: Water the lawn in the mornings prior to 10 a.m. It’s generally better to do one long watering, which allows the water to reach deeper into the soil, than to do several short waterings. 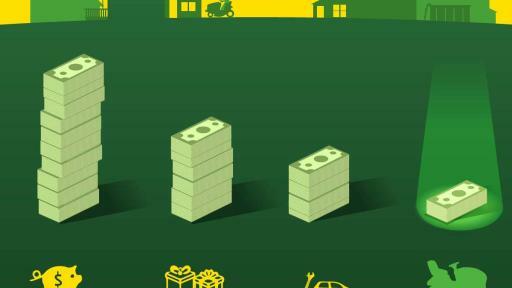 On average, respondents reported annually spending less on lawn care than home repairs, automobile repairs, holiday gifts and retirement savings. 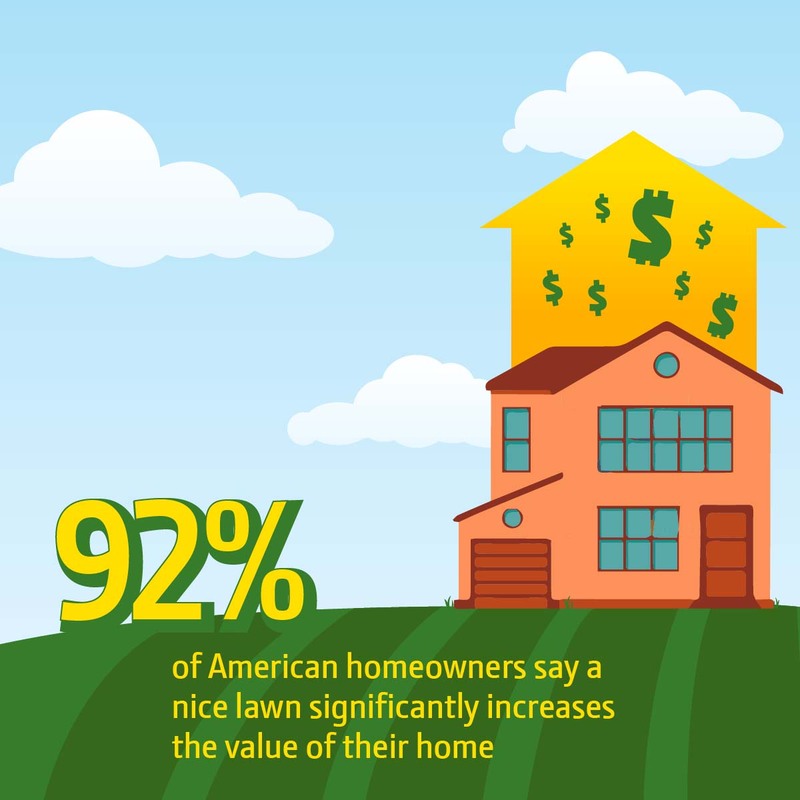 Armed with the tips above, homeowners can maximize their investment in their lawn and enjoy it year-round. 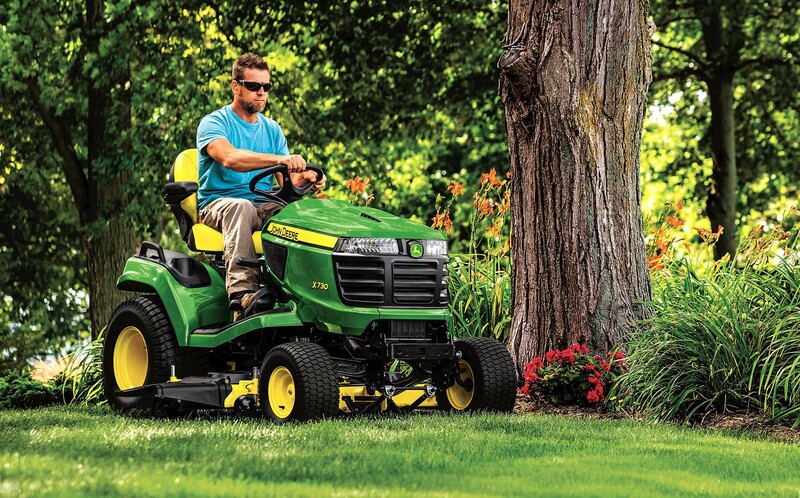 Find lawn care products to help create and maintain a beautiful yard at JohnDeere.com/Residential2016. 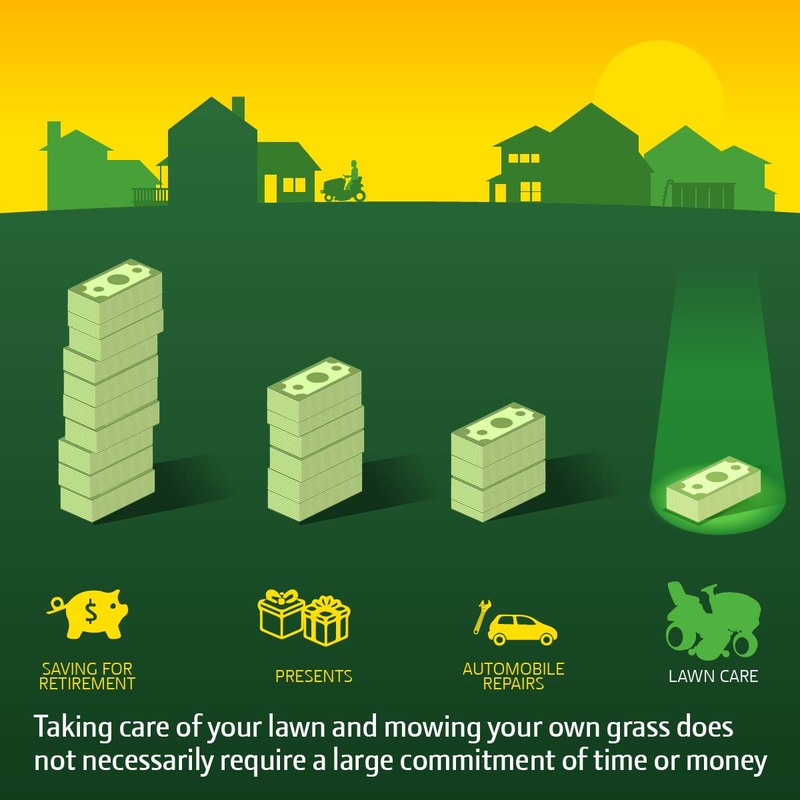 The survey, conducted by imre in partnership with Research Now, aimed to understand the correlation between a beautiful lawn, quality of life and pride of ownership to John Deere customers and homeowners across the United States, while raising awareness to proper lawn care practices. The survey was fielded from January 22, 2016 through January 27, 2016, with a sample size of 1,085 U.S. homeowners who maintain their own lawns. The margin of error is +/- 3.0 percentage points.